How about a little bit of prophecy from the one they call Tech N9ne? 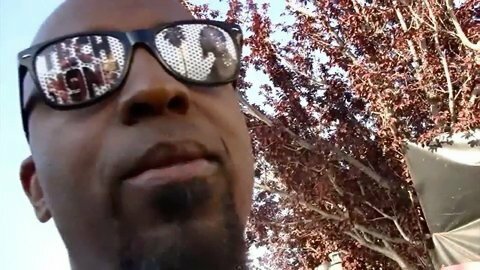 Tech N9ne also explains the importance of live performance and how Strange Music is growing hip hop. How big do you think Strange Music can get?